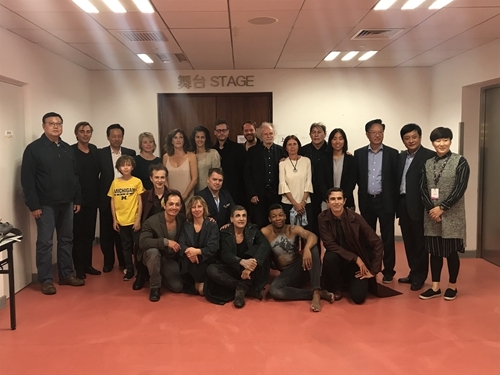 On October 7th, the French drama artists visited China National Theatre for Children . 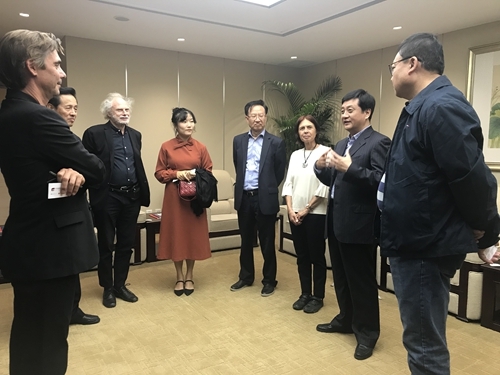 Accompanied by Mr Yin Xiaodong, the president of China National Children’s Theatre, the artists watched the musical “A Little Princess” presented by China National Children’s Theatre . The members of French drama artists include Emmanuel Demarcy-Mota, the General Manager of the LE THé?TRE DE LA VILLE ,Michael Chase，the Administrative Director ，Directors of Christophe Lemaire, Julie Peigné Honorary Theatre Director of French Cultural Information Department, Jean-Pierre Wurtz, etc. French artists gave high praise to the performance after the show. Mr Mota said that 3 years ago, the “Three Monks” presented by China National Children’s Theatre was invited to perform at the LE THé?TRE DE LA VILLE, which made the audience in Paris have a good understanding of Chinese Culture. Today, the wonderful performance of “A Little Prince” gave him more knowledge of China National Children’s Theatre. 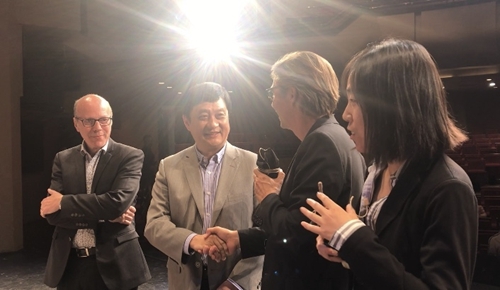 He hopes that China French will have more exchanges cooperation in the field of performing arts in the future. 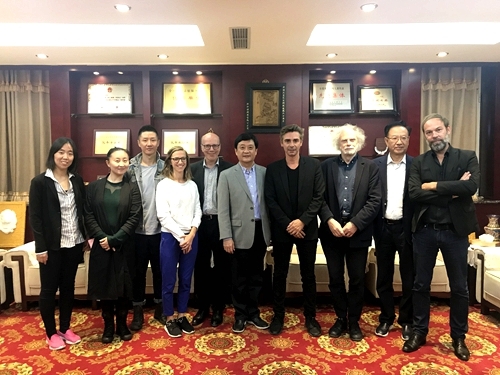 The president, Mr Yin Xiaodong, welcomed the visit of the artist of French. 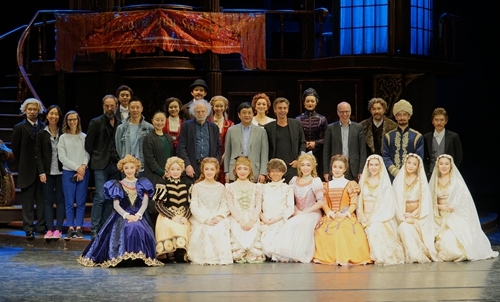 He said that in 2015, the “Three Monks” of China National Children’s Theatre was invited to perform exchange in Paris, which is the first time that artists from China National Children’s Theatre performed in a famous theatre in France, also the one play performed in a countries with the most shows in in the history of China National Children’s Theatre. He hoped that Mr Mota, the LE THé?TRE DE LA VILLE will be able to present more outstanding children’s plays perform for children in China. Next Article：Who is not in the room?